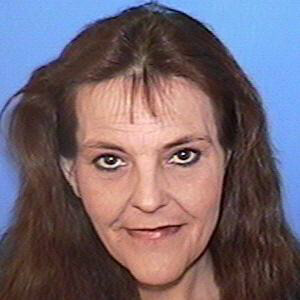 Attempt to locate Dawn Erickson W/F 44yrs old. Wanted by Phoenix Police. Should be traveling with 10yr old son, Cornelius Claxton AKA "CC" who is considered vulnerable per CPS.